Until the Switch gets more games, the 3DS might still be the best way to play the back catalog of Nintendo’s best. 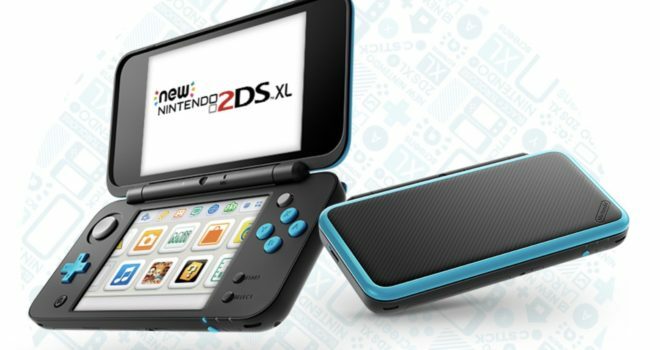 And the 2DS XL could be the best system to play them on. Nintendo still supports the 3DS with games because of its install base: It’s sold 66 million over its six-year lifetime. Somehow I’m disappointed with Nintendo. I bought Nintendo Switch last month, but only a week has been broken.